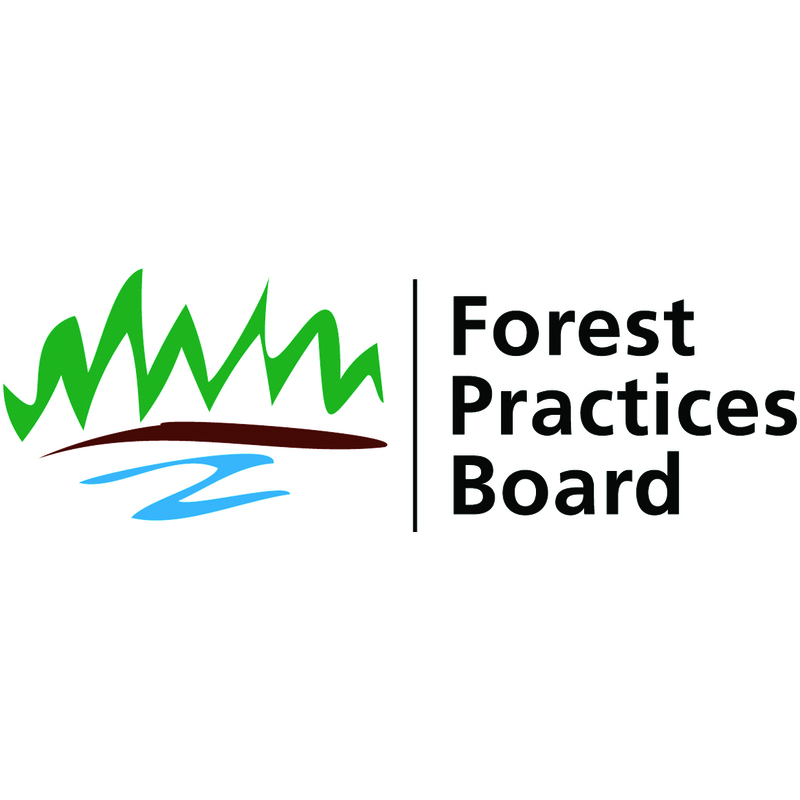 VICTORIA – The Forest Practices Board will audit forest licence A15385, held by Conifex Mackenzie Forest Products Inc., in the Mackenzie Forest District, from Oct. 4 to Oct. 8, 2010. Conifex purchased the licence from AbitibiBowater earlier this year. There has not been any active logging on this licence for the past few years, and there are currently no active operations. As a result, the audit will focus on operational planning, road and bridge maintenance and silviculture obligations. The operating area for the licence is located about 270 kilometres north of Prince George, west of the Williston Reservoir, extending from Omineca Provincial Park to Finlay-Russel Provincial Park.